Jan 255 Facts – Who’s Hungry? 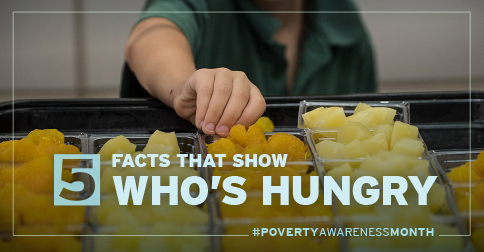 Want to learn more about food insecurity or do something about it? It’s easy. Food banks always need volunteers and donations, here’s a food bank directory to get you started.